Chavdar is a village in southwestern Bulgaria, located in the Dospat Municipality of the Smolyan Province. 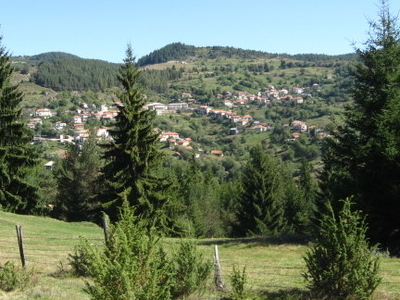 The village of Chavdar is located in the Western Rhodope Mountains. It is situated in the Chech region. Here's the our members favorite photos of "Towns & Villages in Pamporovo". Upload your photo of Chavdar!